An analysis of 30,000 websites has found that around 15% of publishers that have adopted ads.txt have made errors that may be costing them money. 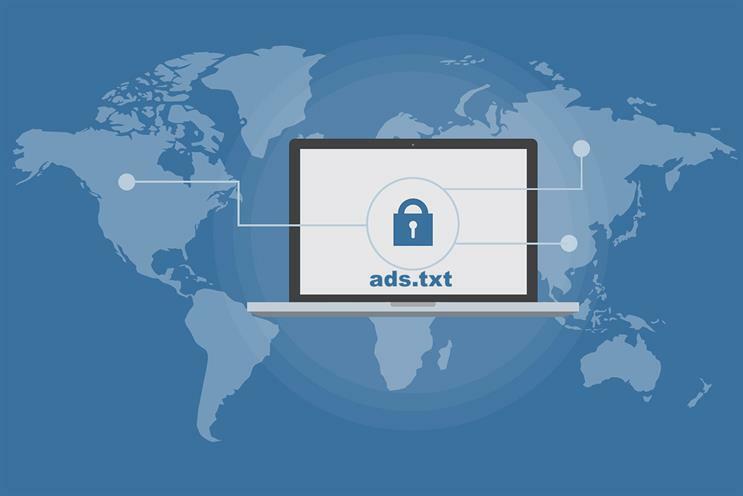 Ads.txt, launched by IAB Tech Labs to combat ad fraud, is a simple text file that publishers host on their sites listing all the suppliers that are authorised to sell inventory on their behalf. Unfortunately, says ad tech company Firstimpression.io, which conducted the analysis, thousands of publishers have errors in their files, such as a typo or a syntax error, leading to their sellers not being recognised. With programmatic platforms and DSPs, including Google and AppNexus, rigidly adhering to these lists, it could lead to potential loss of revenue for publishers, Firstimpressions.io found. While Google reports that 750 of the top 2,000 websites have ads.txt installed (an adoption rate of 38%), a study by MediaRadar that includes a further 1,000 sites has found the adoption rate is only 20%. It appears that nearly all the smaller publishers in the top 3,000 sites have neglected to install ads.txt. Fortunately, adoption rates of ads.txt are increasing by around 5% a week across all Alexa tiers (a ranking of sites provided by Amazon), found Firstimpression.io. By country, the US leads with 36% of sites using ads.txt. This is followed by Canada (29%), Australia (28%), Norway (28%), and France (28%). The UK is not ranked in the top five. By not adopting ads.txt, publishers run the risk of losing money to counterfeit inventory, where advertiser money spent on buying premium publisher inventory goes to a fake website instead. A recent study involving 16 publishers and tech firms Amobee, Google and Quantcast found that publishers are losing up to $3.5m (£2.6m) a day to counterfeit video inventory.